Enjoy an unforgettable stay with all the amenities you want! Our cabin is close to everything! 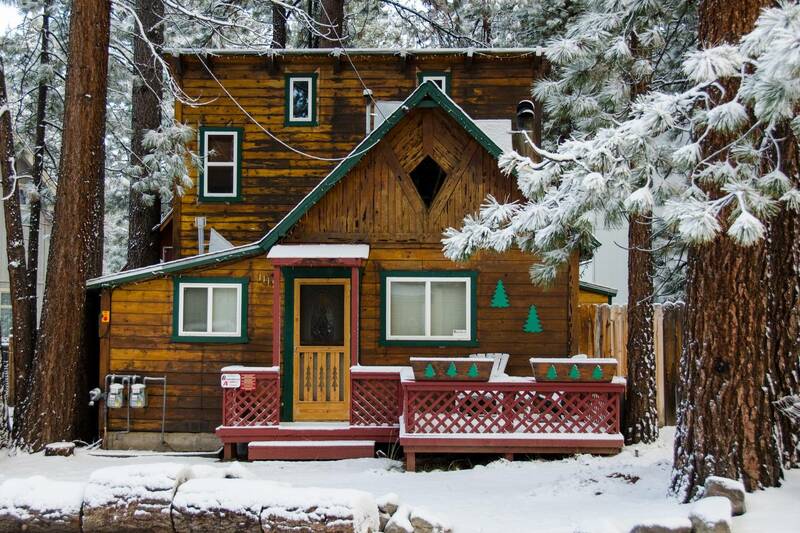 It’s located just 3 blocks to the lake, within 1 block of 4 excellent restaurants, 1 mile from the casinos, and only 3 minutes from the Heavenly Village & Ski Resort! Fenced-in backyard. Pets welcome! 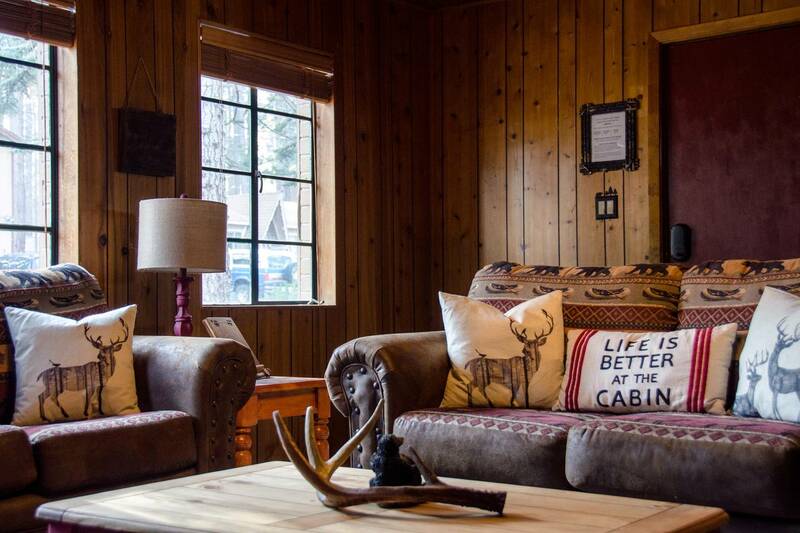 Live like a local in our centrally located, pet-friendly lodge in midtown South Lake Tahoe. Walk to several excellent restaurants, nearby serene meadow & the Upper Truckee River! Only about 2 miles from the lake, a quick 5 min drive to the Tahoe Keys and 10 min drive to Heavenly Village, Ski Resort & casinos!